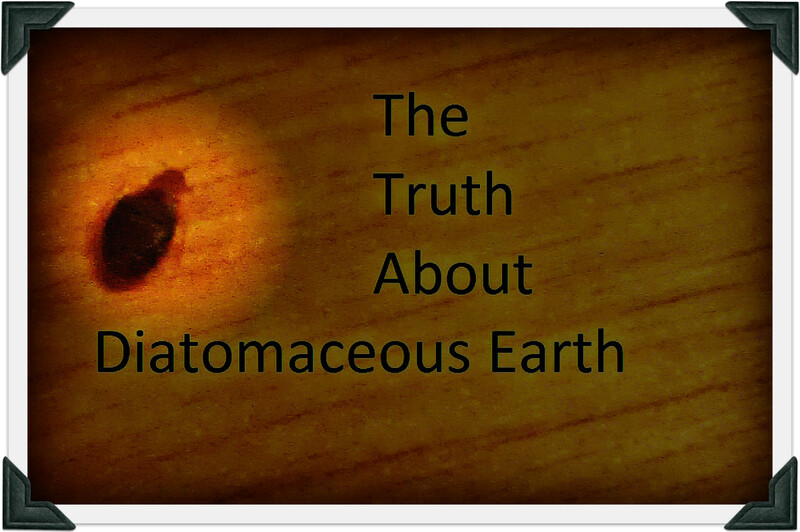 Diatomaceous earth does kill bed bugs and roaches, but it takes patience. Food grade bug-killing powder is a mineral that rubs away bugs defense systems and outer shell, leading to dehydration and death. 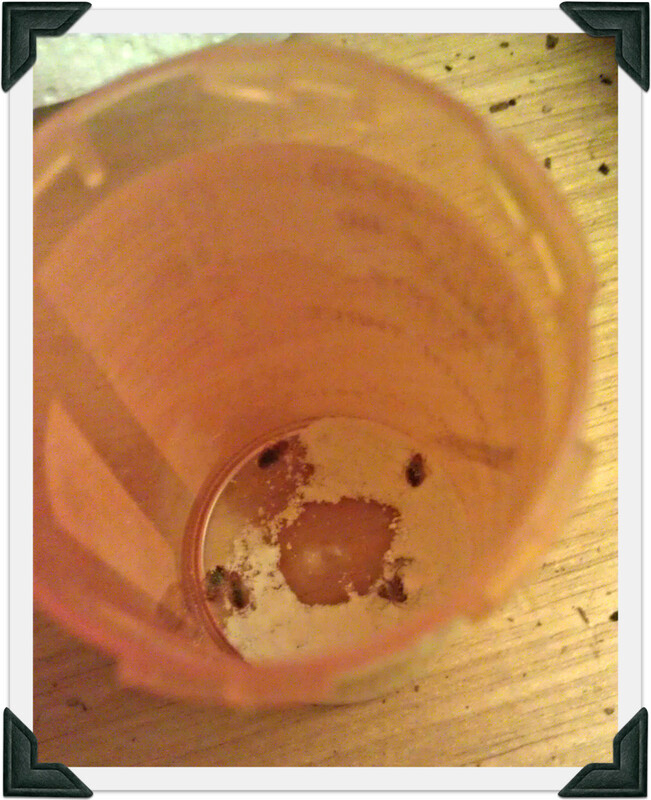 I have seen people do their own experiment, leaving bed bugs in a dish with DE and waiting to see if they die. When they are still alive after 24 hours, or a day or two, people assume it doesn't work. But, those experiments are not paying attention to how diatomaceous earth works. Using DE alone may not be enough, but it can be a useful part of the whole. Guess What the Dark Spots Are! My investigation started with three dozen bed bugs obtained from volunteers homes. Each one was kept in a special enclosure; even if one got out it could have been a disaster! Some were trapped in pill bottles, such as in the picture above, and others in an ant colony, which did not work as well as it does on ants! Inside of enclosure was a thick layer of Diatomaceous Earth (pool-grade in some, food-grade in others). They were placed in each enclosure for observation. After checking them twice a day for a couple days I observed something odd: The bed bugs did not die right away, or even a few days later. It took 7-14 days to kill them. I can see why people think it does not work. It is hard to be patient, but when it comes to killing bed bugs, it is worth it the extra time. The conclusion of my experiment is that diatomaceous earth works great, but with large, embedded infestations it should be one part of a bigger plan. 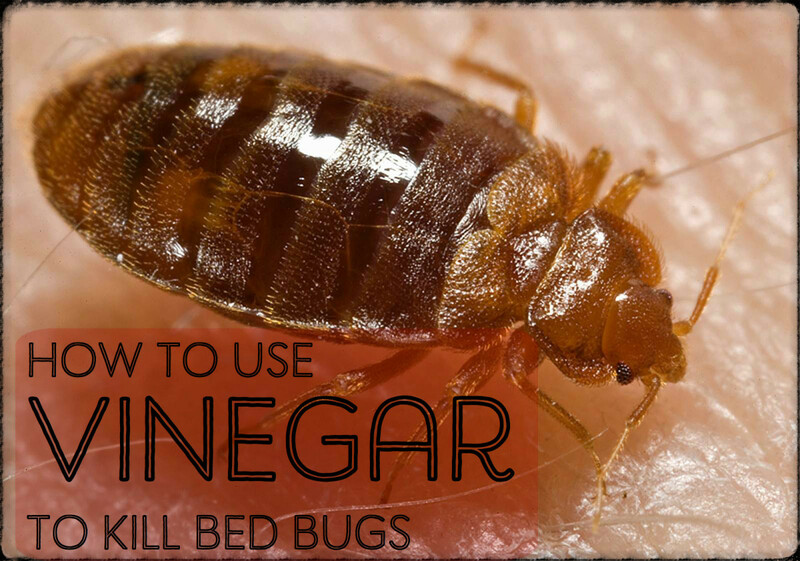 Are You Using the Wrong Kind of DE for Bedbugs? Diatomaceous Earth is made from a material called silica. It is made up of small particles that seem smooth to us, but to a bedbug, they are razor sharp. As they walk across the DE, it cuts their abdomens. This causes them to become dehydrated and eventually die. It is very slow-acting. Some may feel this sounds cruel, but it is not half as cruel as what bedbugs do to people. 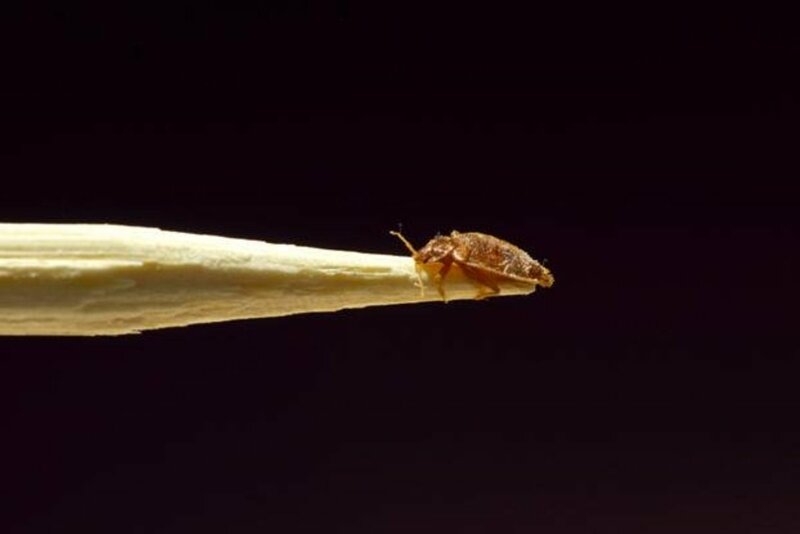 With umpteen types of bed bug power on the market, it can be difficult to know what to buy. Different brands formulas incorporate chemicals and other ingredients into their products. The truth is that the kind of dust that kills bed bugs is food grade diatomaceous earth, and most brands use this as their active ingredient. The problem is that you end up getting less and spending more. DE stays active indefinitely unless it becomes contaminated. 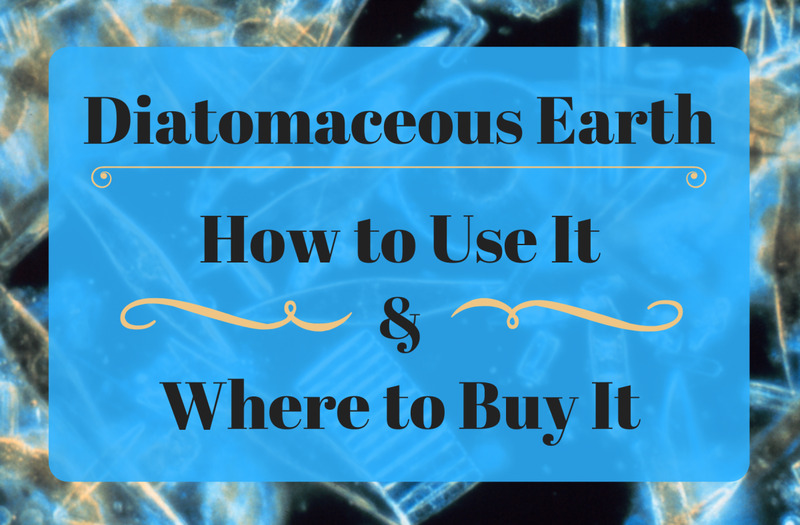 Diatomaceous Earth is a mineral, thus it does not have an expiration date. Over time the fine sedimentary dust may lose its effectiveness if it absorbs too much moisture and contaminants. There is no reason to waste money on small containers of power that need to be replaced often. That is why I am only willing to review and recommend specific brands of DE. If you have already bought yours, you can still use the information here to understand how to use it. My preferred brand of DE is Perma-Guard Pure Diatomaceous Earth Fossil Shell Flour. For under $60 you get a 50-pound bag of the powder 1-liter liter shaker. Why spend more on other products when you really don't need the powdered down version when you can get straight DE. This one bag may be the only one you need to buy. It should last through the end of infestation. Some people claim it works in a matter of days. I did not have that experience but did see bug death within a week. This continued for a long time until all of the bugs were dead. This brand isn't just a bed bug powder. It has many other household uses. It doesn't just work on these blood suckers, it works on fleas, ants, roaches, spiders and more. Many people use this product for farm animal and pet flea dust. How safe is DE in the fight against bedbugs? To answer this question, four families with bedbugs volunteered to try both food-grade and pool grade DE. Each family was given one or the other type of DE for the experiment. Before the family members began the experiment, they were briefed on safety issues. For the most part, food-grade Diatomaceous Earth is safe to use around pets and children. However, this does not mean it is 100% safe. 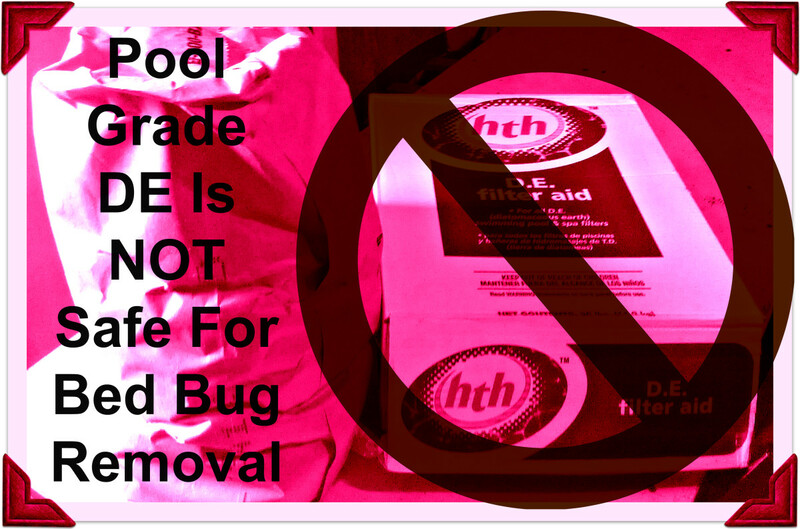 Pool grade DE is not safe to use in bed bug removal. It triggered one person's asthma in our experiment. As mentioned above, DE is made from silica. It may seem harmless to the touch but it is not harmless to the mucosal lining of our respiratory tracts. When an asthmatic inhales DE, it can damage their nose, sinus, throat, bronchi, and bronchioles. Through my experiment with each family, I breathed in both food-grade and pool grade DE. Even I felt the irritation of this type of DE. On the other hand, no one became ill after using food-grade DE. DE is useful as a part of a total bedbug elimination plan, but there are some people who should never use DE: Asthmatics, people with COPD, and those with other lung ailments should not be exposed to DE. The irritation caused by DE can be very dangerous with people who suffer from lung conditions and severe sinuses. If you want to use it, talk to your doctor about the risks. Mine was not a scientific study, and would have never met standards of one. Readers can draw their own conclusions. The effectiveness of diatomaceous earth depends on the severity of the infestation. In most cases, it will need to be used in tandem with spraying, sealing, and covering mattresses along with steaming and regular cleanings. I suggest steaming the mattress before using the dust. Do not soak the mattress, but if it does seem damp, let it dry before applying DE. After you have steamed, place the mattress in a cover. 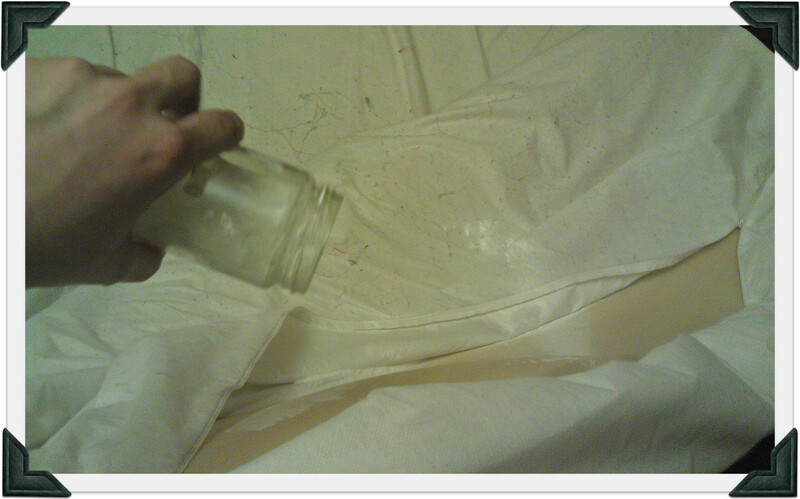 Then use a duster to coat the inside of the mattress cover. As you can see in the picture above, we placed DE inside the mattress cover. Then the bugs are trapped and the DE cannot become airborne. The mattress cover should be checked daily for tears, which can be fixed with duct tape. I have foam robber mattresses; do bed bugs hide in or around those? Bed bugs are attracted to the CO2 we breathe out. For us its a byproduct of cell respiration, but for bed bugs its a guide to where we are. Their nests are often built in proximity to the head of our beds. Regardless of what material our mattress is made of, they are likely to hide close to their prey. In regards to bed bugs, the difference between the two is the lack of seams on foam mattresses. If the foam mattress has large pores, bed bugs can hide inside of them. If there are missing chunks or damage, again its a hiding spot. If your foam mattress is well made with small pores and no damage, then it should be easy to wipe away any bed bugs or nests. However, this might make it more likely that the infestation in the bed frame itself will be larger. Does diatomaceous earth kill fleas and ticks? Yes, diatomaceous earth kills both fleas and ticks. In fact, many gardeners and homeowners use it on their lawns and around their gardens to kill a variety of pests. 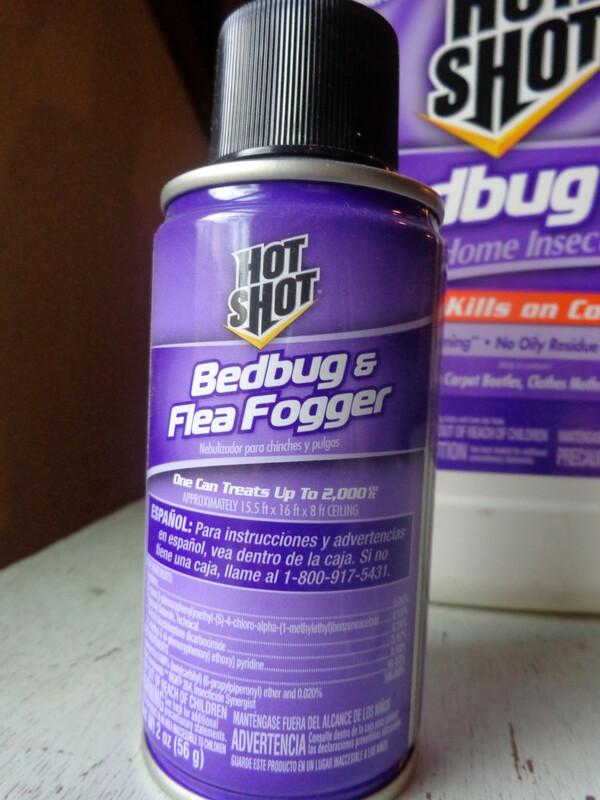 This fine powder works to kill fleas and ticks the same way it works to kill bed bugs. The tiny dust will cause abrasions that cause the flea or tick to develop tiny cuts. This will lead to dehydration, which will kill them. 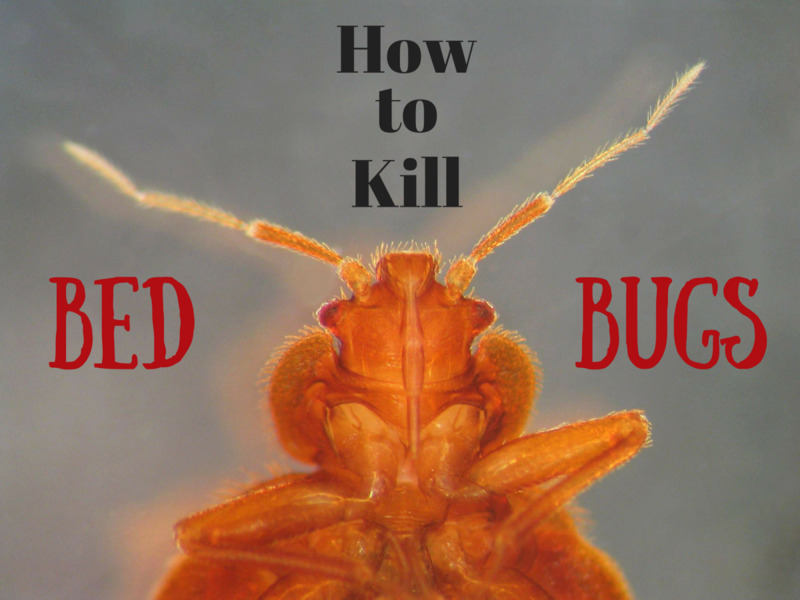 Will Diatomaceous earth with red lake and calcium work for bed bugs? I bought this at tractor supply. I have 5 dogs in home. I have been fighting this battle for over a year. Just bought the DE with red lake calcium it's got a little better just wondering if it's going to work? It's a brown powder. Please let me know your input please. A few years after using the product I and some kids have developed breathing an dlung problems as well as bleeding noses in some cases, I couldn’t sleep in the rooms that still contained this dust in heaters and hidden spots, and I cleaned it out of the beds numerous times but it continues to harm us. People should be aware that it can cause plenty of human damage over long term and cause kids to have breathing problems later on in life. DE does work but you have to be consistent. It took a long time, lots of work, but it can be done. Follow the steps and stay on top of it and you will get rid of the nightmare. Even when they are gone I still continue the routine, I never want to see them again. For those of you fighting bed bugs, keep your chins up. They can be beat without calling an exterminator. It just takes some elbow grease, patience and perseverance. 1. Wash and dry EVERYTHING on high heat. Hot water, hot dryer. If it can't be washed or dried, seal it in a ziptop bag with a good amount of de, shake it and leave it for at least a month. 2 is better. Curtains, tablecloths, bedding, rugs, stuffed animals, pillows, etc. 2. Buy a bed bug mattress cover for both your mattress and box springs. 3. While your mattress and box springs are off your bed frame, thoroughly coat every surface, crack, crevice, screw hole, etc of your bed frame, headboard and footboard with de. Turn over any slats and put de under them. 4. Once your bed is back together, dust the spot where you put your box spring and mattress to put on the cover. Wait a few minutes, then vacuum thoroughly the entire room. Dispose of vacuum bag/debris away from homes. Preferably in a zip top bag. If you have a burn barrel, that will work, but burning carpet fibers stink! 5. Reapply de to the carpet or floor of your room. Apply a thick coat, not a light dusting. Yes, you will leave white footprints, but which would you prefer? Dust around the feet of your bed. 6. Dust all other furniture in the room, preferably all furniture in the house. WEEKLY PLAN: vacuum, wash and dry all soft objects and bedding, again in hot water and hot dryer. Reapply de on floor, lampshades, baseboards, outlet covers, table legs and, here's the hard part, move your box spring and mattress and dust the bed frame again. Plan to do this weekly for 6 months to a year to prevent reinfestation. It only takes 1 male and 1 female to start the nightmare all over again. 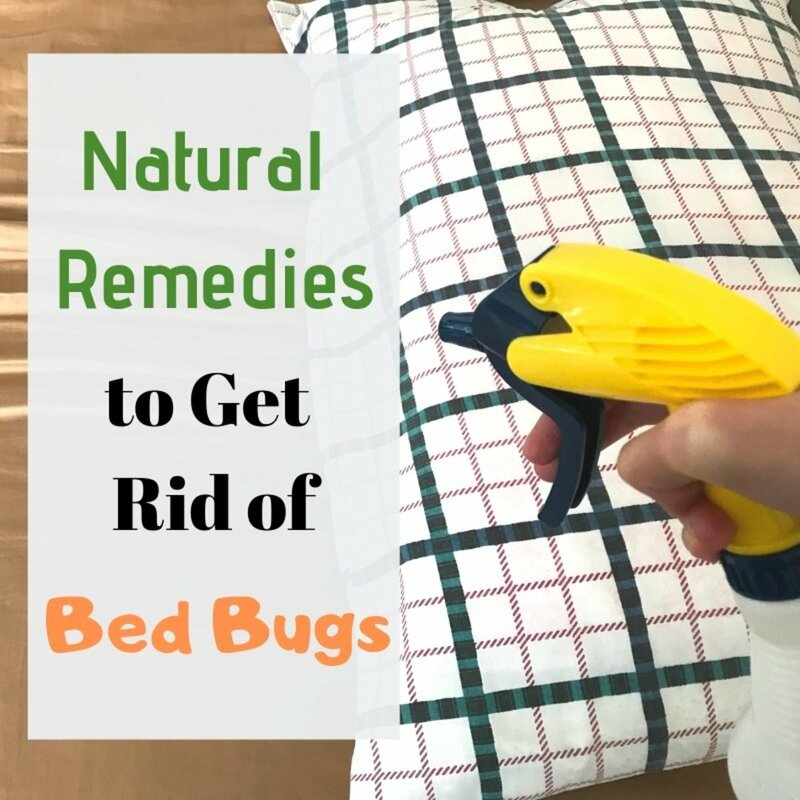 You will notice a significant improvement after the first couple of weeks, and you may not see a bed bug after as short as a month. Do not slack off the weekly routine!! Again, it only takes 2 bed bugs. And their two main drives are to bite you and reproduce. They WILL find each other and they WILL make babies. Asthmatic, thank you for sharing your experience. Many others have had similar experiences to yours. Asthmatics experience a wide variety of triggers. There is no research on asthmatics exposure for asthmatics. I am glad to hear that it worked for you. I have severe asthma and survived diatomaceous earth just fine. Exposure to it beats exposure to bedbugs. Never ever Fog!! That just sends the bugs deeper in your walls! And never evacuate your room to avoid starving the bedbugs bedbugs can go months and months without a blood meal. So it's better to do your full cleaning and then put the DE powder down and sleep in your bedroom to draw out the bed bugs only for them to get trapped in the dirt and die. 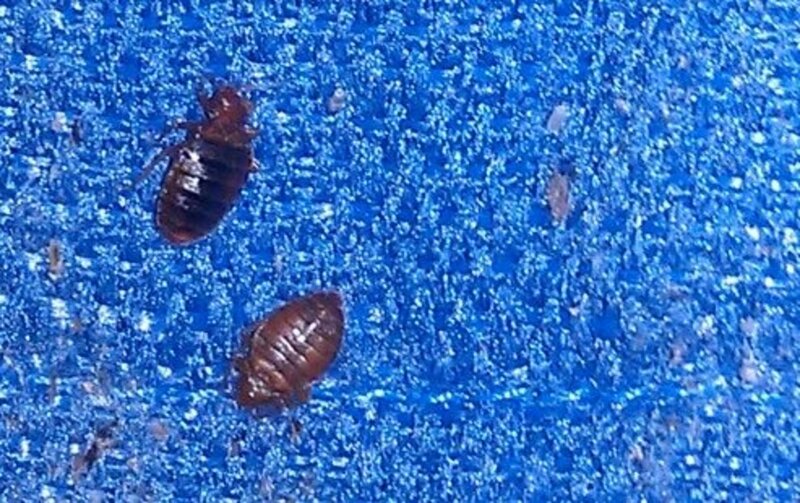 Bought a house that was filled with furniture and clutter and to my horror, bed bugs. Major infestation!! Removed EVERYTHING from the house including carpet and began a plan of attack. Washed every wall and ceiling and then painted. Bombed twice with foggers purchased from Walmart and have spread DE everywhere. Haven't seen any live bugs in 5 days but I've found a couple of dead ones along the base board. I think I'm winning the war! The last live bug I found, I put in a jar with DE and on day 2 the bug was dead so I know it works. I just don't know when I can declare the house completely safe and bug free! I also sleep clothed from head to toe with gloves. No exposed skin, no meals. I also bath daily in a Vinger bath. I spary my self with a mixture of lavender oil and eucalyptus oil before leaving my home. All my clothes I wear daily get redried for 60 min. Before I wear them. My encased mattress gets steamed daily and vacuumed daily. I'm nursing the old bites and wac thing for new ones. 2 wks in to this extreme attack and I seem to be winning! DE does work, must be used with spray. Line baseboards, doorways and windows with DE. After you spray if they try to escape they will walk in the DE. Put lots of it under, around and on sealed box springs/mattress. Lots of vacuuming and drying everything on high heat. Check windows, curtains, blinds and screw holes. Found bed bug nest in screw hole of alarm clock and bottom piece of blind. Have been fighting bed bugs since April, it is now July. Think we are finally overcoming them. Had to dispose of couch, was sad, but worth peace of mind. Lots of praying...horrible experience, will never be the same. Will most likely check my home for bed bugs for rest of my life. Had them for at least a year and did not know. Hope this helps someone else. Never give up!! I discovered an interesting plan of attack: Liberally line the floor around your bed, at doorways , windows and where carpet meets the wall - you don't want them to get under the carpet or climb a wall. You have just trapped them into one area. Next, place additional DE at bed posts and between your bed frame and box spring. (Idea is to force them to walk through a small mountain of it, guaranteeing death) Then, sacrifice a fitted sheet and wrap one strap of double sided tape (Roberts Linoleum is great) to keep the bed bugs from walking up for a meal at 3A.M. The tape prevents them from feeding, thus no maturing into adults that can lay eggs. It also gives you back a good nights sleep. Now, be patient. It takes about 12 days -- but the diligence pays. I admit, I was so paranoid, I was laying on the bed as live bait, clocking every 30 minutes to see what was moving. The number count went down night after night and nothing after day twelve. They can be killed and without much expense. I imagine the reason why DE is effective is because after they touch it and feed, their bodies expand and probably burst due to the cuts. In your experiment I don't remember reading if you fed them or not.